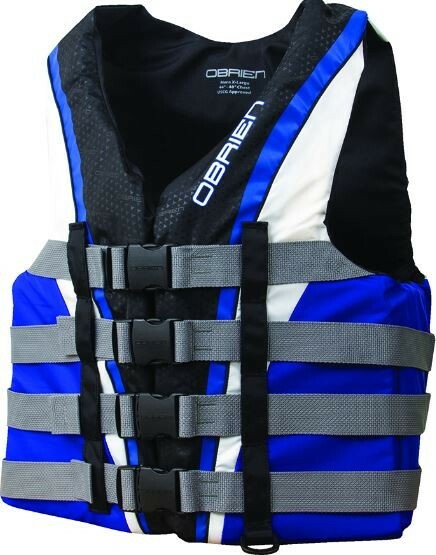 The O'Brien 4 Belt Pro vest Soft, flexible foam core for extra comfort.Sturdy nylon exterior for durability. 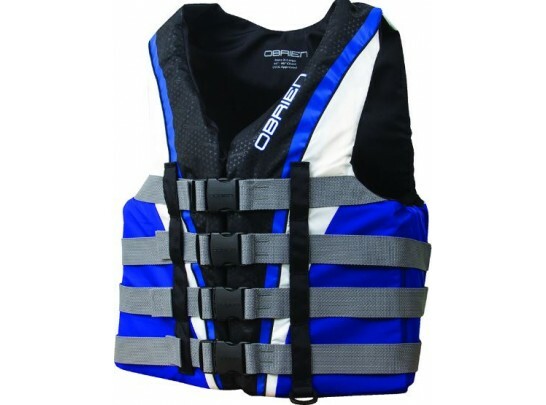 4 buckles for security and excellent fit.Big armholes allow a wide range of motion. ; USCG-approved.